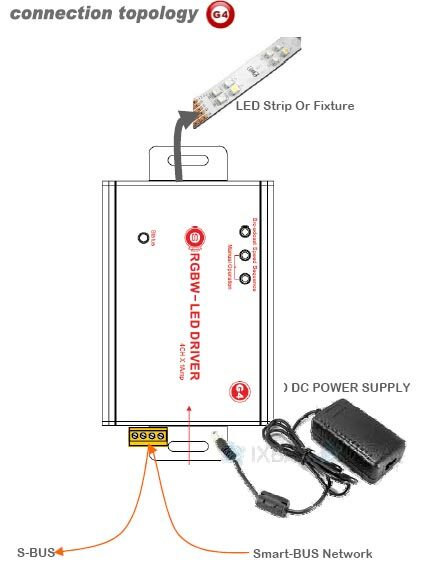 This Product is Smart-BUS ready LED Driver that Can Be used to control DC Constant Voltage LED Fixtures like: Spot Lights, LED Strip Lights, Down Lights ..etc. The Maximum Load Per Channel should not Exceed 1A. 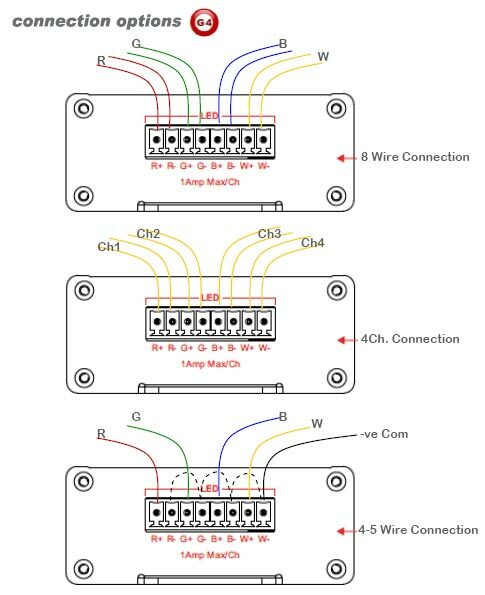 This LED Driver Can Control 4 Different Channels or Mix Colors as RGB or RGBW. 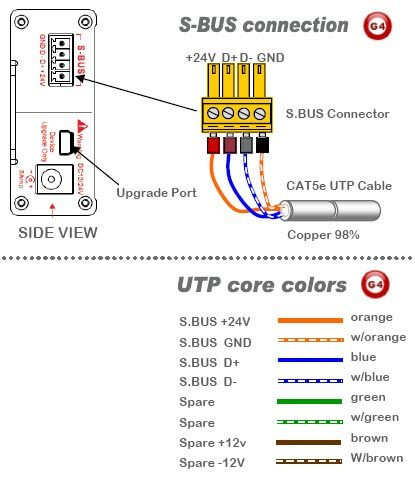 This LED-SBUS Driver can Control and Mix Lighting color, intensity, changing speed, and Rhythm The LED-SBUS Driver can also Be used as stand alone module.